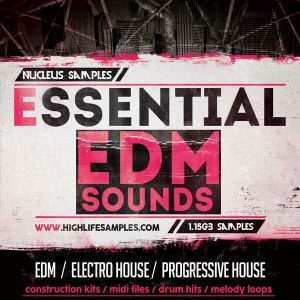 This 1GB pack contains five Progressive EDM Construction Kits. All the kits has been made to satisfy the most demanding producers. 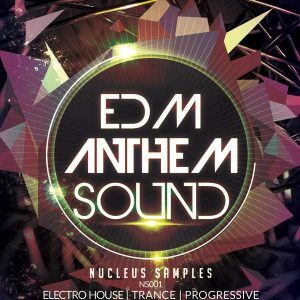 Are you searching for the festival destroying main- room sounds, catchy melodic progressive melodies? 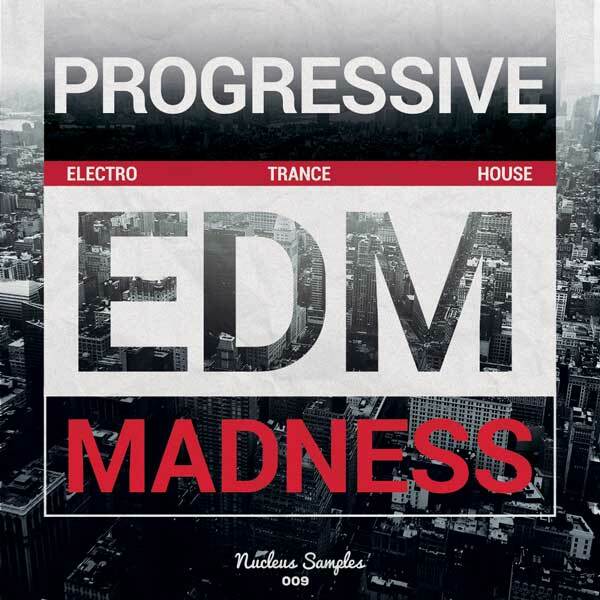 Progressive EDM Madness construction kits pack has it all!!! 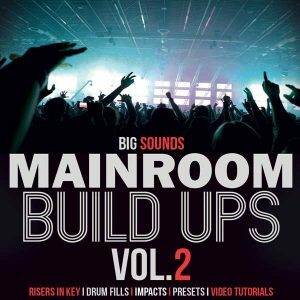 The producer behind this pack worked hard to bring you the latest and up to date sounds to your studio. 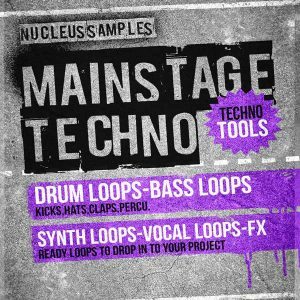 Each Kit contains Melodies, Drum Loops, Snare Fills, FX, Drop Lead Loops, Midi files. All folders are in key labeled to make it as easy as possible to combine sounds and create new ideas. Each melodic loop has a corresponding MIDI file for your convenience and to add your favorite synth sounds with total flexibility.